This is where it all began for me, just a little over a year ago. 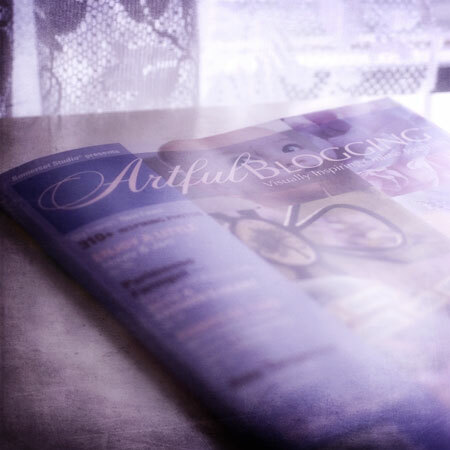 I discovered, quite by accident, a magazine called Artful Blogging. And I was hooked. After reading several issues, a little seed started to grow in my mind… I can do this. I should do this. I want to do this. And so I did. I started this blog last February 16th, so my blog birthday is coming up. And yesterday I got the best present in the mail. 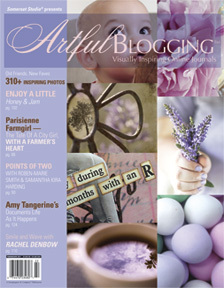 An advance copy of the next issue of Artful Blogging. An advance copy because my blog is in it! It was like Christmas and my birthday and a whole lot of other celebrations all wrapped up in one. There has been a lot of happy dancing going on. And smiling. And thanking. It has been a crazy wonderful year, and mostly, I want to say thank you to YOU. I had no idea what I was doing when I started all this, no idea at all. But because of you, the wonderful people who read and encourage and support and comment, one of my dreams has come true. There will be some giveaways coming up in the next few weeks to celebrate being published for the very first time, my blog’s birthday, and you. Because I am so, so grateful. congratulations on your accomplishments with the blog and with your art. It truly is a beautiful place to visit, which I do, every day. oh, sugar. i thank YOU. you, your words, your photos – all such a treat and a delight. every single time. oh!! i just can’t wait to get my hands on this. 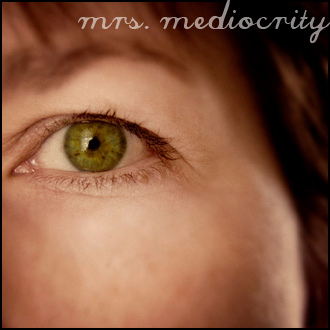 i even enlarged my page to get a better look at the cover – lol! this is truly deserved – you are a gift for which i say thanks daily. congratulations to the nth degree!! i am so excited for you! So happy and excited for you! (And frankly, not surprised!) 😉 You. Rock. Congrats and greatly deserved! You need to give us a peek of the article! Congrats! This is beyond super exciting. So happy for you. We share this dream. And I so look forward to reading your contribution. Simply wonderful. Bless. Wow, I’m so happy for you. You must be made up. It’s something I’m aspiring towards but not quite sure when I’ll get there. I love this magazine and can’t wait to pick up a copy. seriously happy and loving you back!!! i can’t wait to get my hands on a copy!!! so proud of you and your gorgeous way with words. yay, hooray!! No it’s YOU, Kelly! It’s your wisdom, words and visions, that move me so much! Thank you and Congratulations!!! Kelly, I’m so happy for you 🙂 ♫♫ ♥♫*~♥ ¨*:*:•.BRAVO!.•:*¨♥¨*:• I love your blog, jewelry, photographs, and creative spirit. Always keep dreaming and believing. You are a wonderful source of support and inspiration. Thank you for being ((here)). Congratulations! You do indeed have an artufl blog filled with beauty in words and art. happy dancing for you ..you are amazing!! Kelly, How exciting!!!! Congrats! You certainly deserve the honor. Both your words and photos are the best! Congratulations!!! That is so wonderful for you! Way to go! 🙂 And so well deserved — your blog is so lovely and friendly. Oops, I posted my congratulatory comment on the previous post. Sorry! Kelly! What great news, congratulations! I cannot wait to pick up a copy! I just read your wonderful article….really nice job! Your photos are outstanding too! I saw your article and just had to come and look at your blog, such wonderful photographs and great posts! 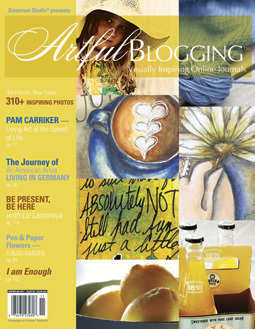 Hello Kelly, I wanted to stop by and say congratulations on being featured in Artful Blogging, and having one of your photos on the cover! eeeeeekk! so exciting.